Availability: 4 items in stock. 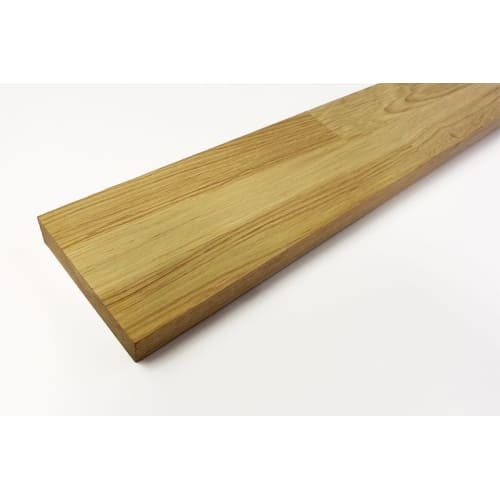 Oak is the most well-known and widely used timber in the UK. 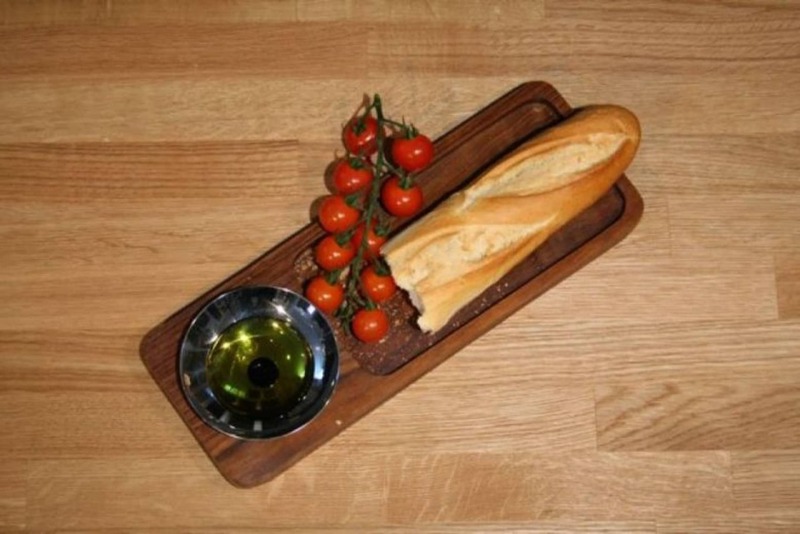 Oak Worktop is the classic choice if you are looking for durability, traditional elegance and great value for money. 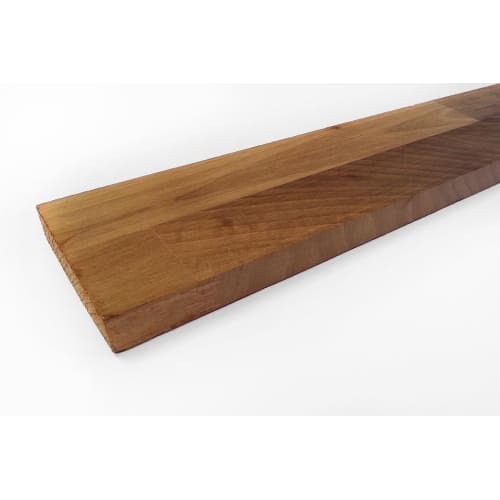 Wood and Beyond premium solid wood worktop surfaces are constructed from 40mm wide staves, carefully crafted from the highest quality raw materials to provide maximum strength, stability and durability throughout the years of service the worktop will provide. 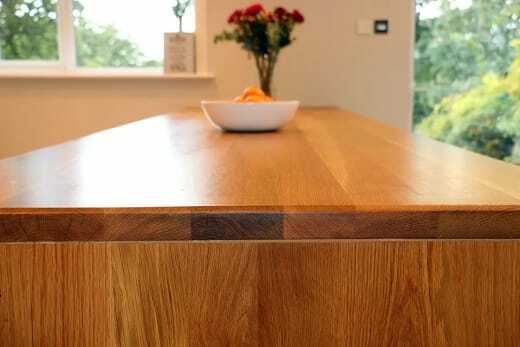 The oak worktop comes square edged and sanded to a super smooth 150 grit finish. It is supplied unfinished and will require oiling prior to installation. 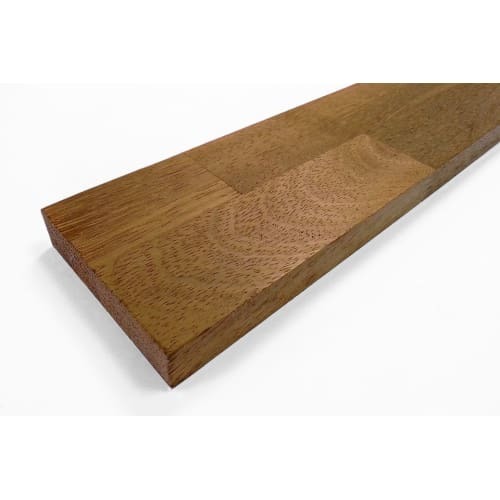 Oak is a type of tree which is extremely popular for the construction of many types of wooden structures and furniture. 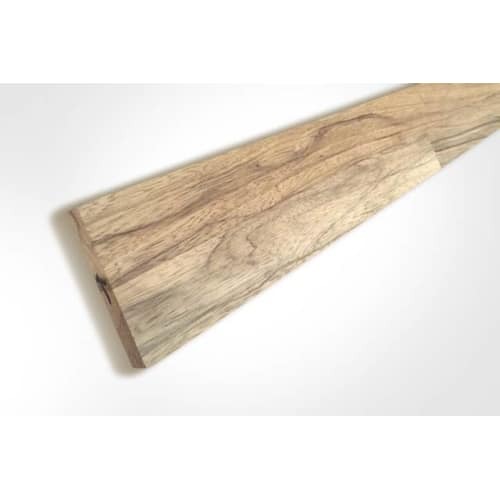 The wood which is abundantly available enjoys very attractive grain markings, great strength and hardness. 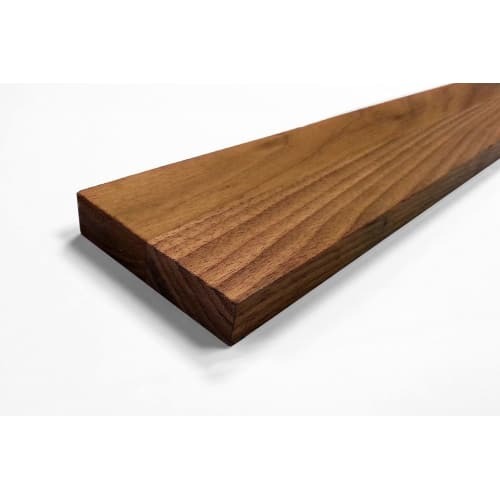 These properties make the wood not only popular for wood construction, but also for ship building and timber frame buildings. 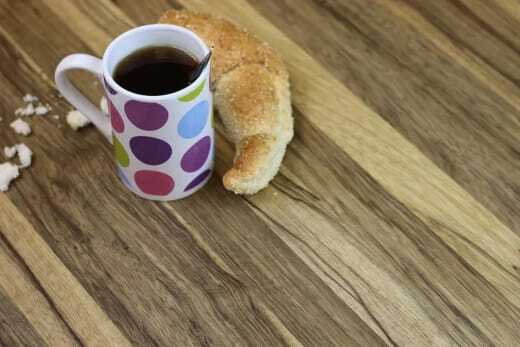 The light golden brown color of oak will go well with any type and color of kitchen. 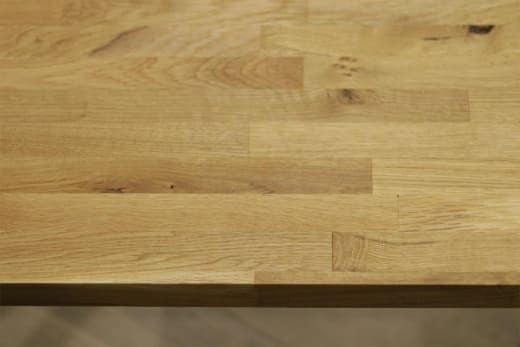 Prime is the highest grade of worktops, It has a more uniformed look due to having less colour variation, few and infrequent knots, fillers and character marks.